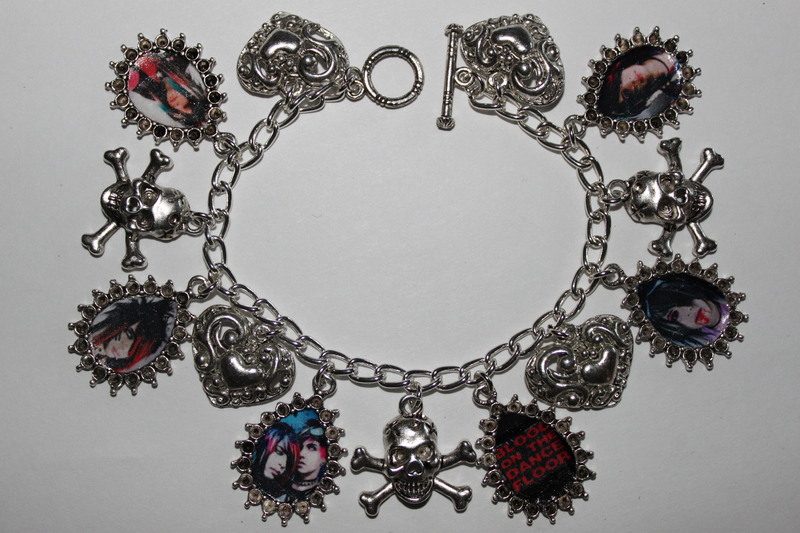 Blood on the Dance Floor BOTDF Dahvie Vanity Charm Bracelet. . HD Wallpaper and background images in the Blood on The Dance Floor club tagged: botdf dahvie vanity charm bracelet jewelry.